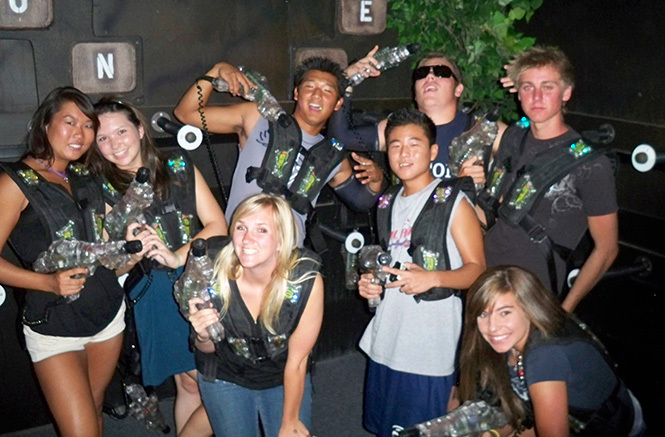 About – What is laser tag? Virtual Reality – Book Now! Zone Club, Inc. is situated in the heart of Glendale, California near the 134 freeway. It is conveniently located close to Burbank, Pasadena, La Crescenta, La Cañada and Tujunga. 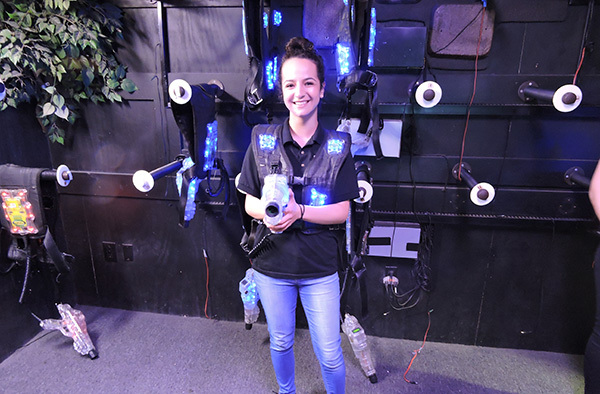 We are fully prepared to host your corporate laser tag event, teen groups, children’s laser tag and birthday parties. CLICK HERE FOR PARTY PACKAGE INFORMATION! Enjoy our spacious 5,000 sq. ft. complex which includes an 1,800 sq. ft. dimly lit arena with two long access ramps connecting the upstairs and downstairs sections, our snack/beverage counter and an arcade area. Our equipment is the state-of-the-art NexusFEC system with True Color LED technology. We look forward to entertaining you! Designed specifically for Family Entertainment Centers, Nexus Generation is the perfect laser tag choice. Join us for birthday parties, fundraising events, corporate events, and private use of our facility. © 2019 Copyright 2009 - 2018 All Rights Reserved.